Are you interested in buying property at Pine Mountain Lake? 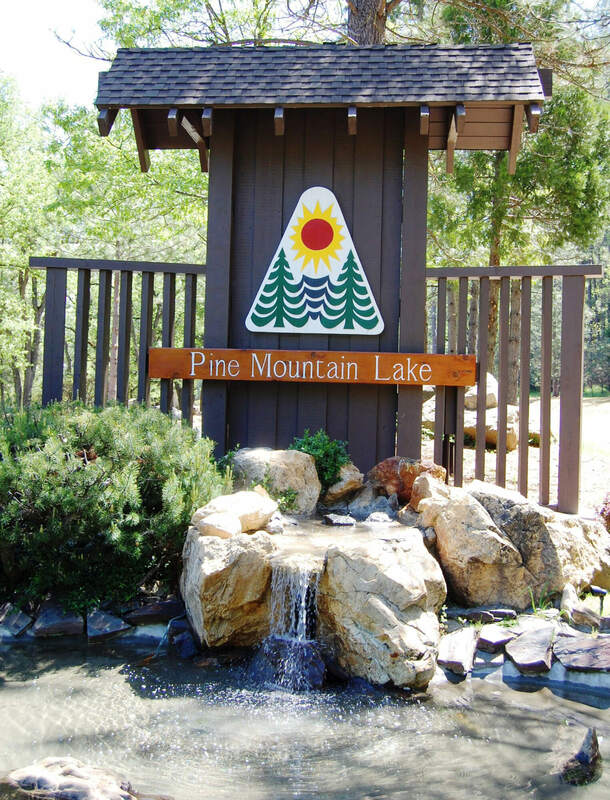 It only takes one visit here to realize what a special place Pine Mountain Lake is. Location, climate, scenery, amenities and friendly folks... those are just some of the reasons why so many people have selected our gated community as their choice to live or vacation. Pine Mountain Lake offers some 2,700 homes with new home sites and rental properties also available. As a cooperative effort with the following local real estate companies, we've eliminated For Sale signs. We suggest you contact any of these companies directly for more information about Pine Mountain Lake properties.